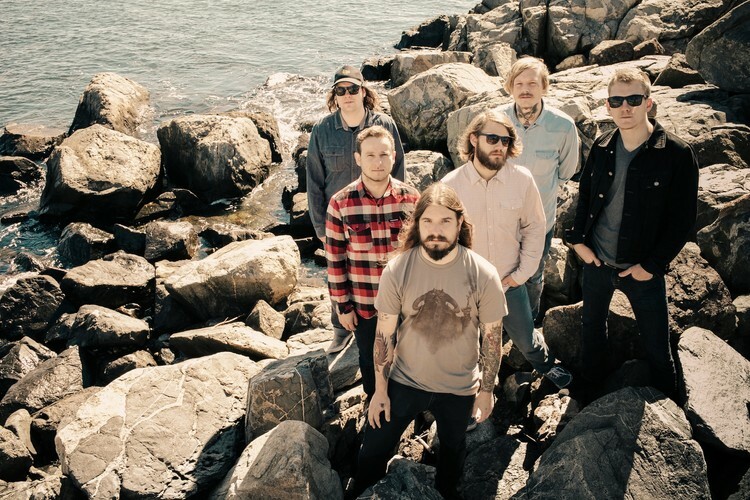 Kvelertak (Norwegian for "stranglehold" or "chokehold") is a six-piece rock band from Stavanger, Norway, formed in 2007. The group comprises vocalist Erlend Hjelvik, guitarists Vidar Landa, Bjarte Lund Rolland and Maciek Ofstad, bassist Marvin Nygaard and drummer Kjetil Gjermundrød. The band's self-titled debut album was released in 2010 and sold more than 15,000 copies in Norway. The second album, Meir, was released in March 2013.